In a small, understated building, Steiger displays part of his personal toy collection. Comprising mainly toys from the United States, France, and Germany, the selections provide a window into history through the lens of objects of play. Dolls, vehicles, tin toys, teddy bears, and other toys of the Golden Age are showcased over two storeys. Much of the collection is displayed in glass cabinets, carefully lit to show off the incredible details of each toy. 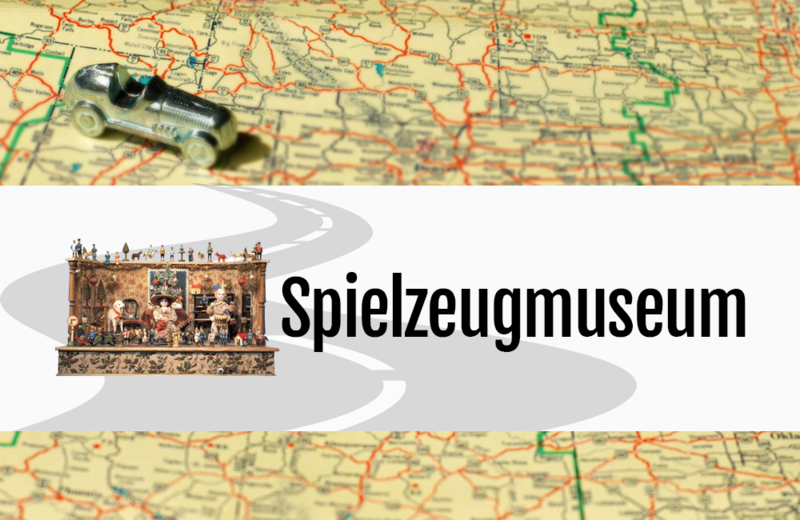 Spielzeugmuseum isn’t a flashy museum. Visitors will appreciate the quiet atmosphere in which they can browse Steiger’s collection. The modest entry fee makes this an affordable and worthwhile experience for families.